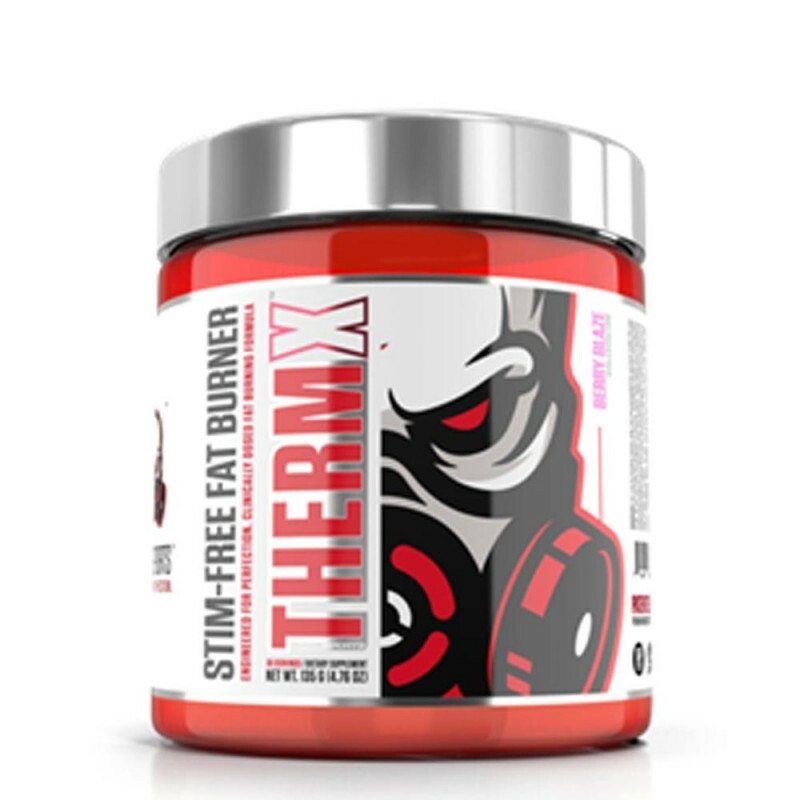 Purge Sports releases their new non-stimulant fat loss and thermogenic formulated to help you accelerate fat loss without the caffeine rush. 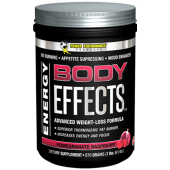 Available and In-stock now here at Rockhard Supplements for $69.95 and it is available in 2 flavours like the Berry Blaze and Blue Rage. 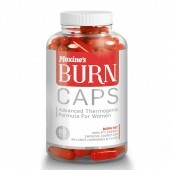 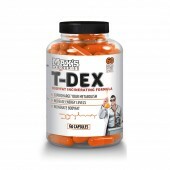 Purge Sports Therm X is a non-stimulant fat loss, it helps you to lose weight and body fat. 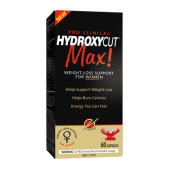 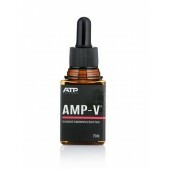 It has a blend of non-stimulant products that will maximise your fat loss goals. 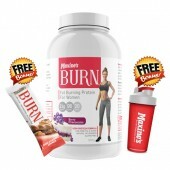 It helps you to burn fat while at rest as it increases your metabolic rate to burn calories than usual. 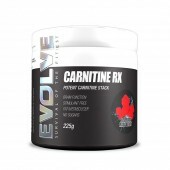 It has the ingredient combination of L-carnitine, Acetyl L-carnitine and ForsLean to enhance the use of fatty acids for energy to reduce fat storage. You can sleep peacefully at night because Therm X has no caffeine content on it to give you the rush and energy that will trigger jitters or anxiety. 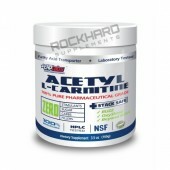 500mg of Acetyl L-Carnitine, which helps with brain concentration. 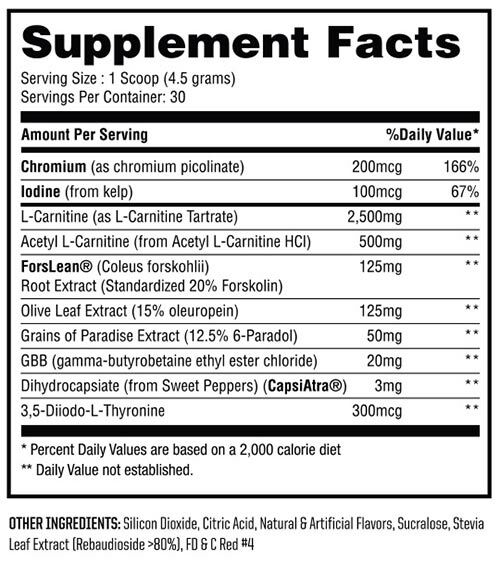 As a dietary supplement, mix 1 serving (4.5 grams) in 8 - 12 ounces of cold water and consume 1 - 2 times per day. 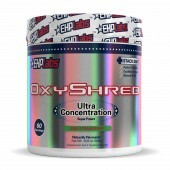 For optimal results, take 1 of those servings before a workout.